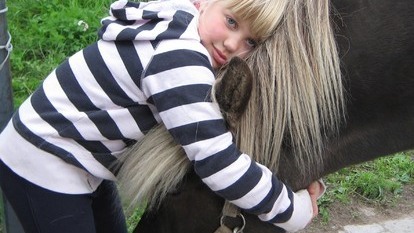 The Icelandic horse is a strong, kind and joyful riding horse suitable for riders of all ages and sizes. 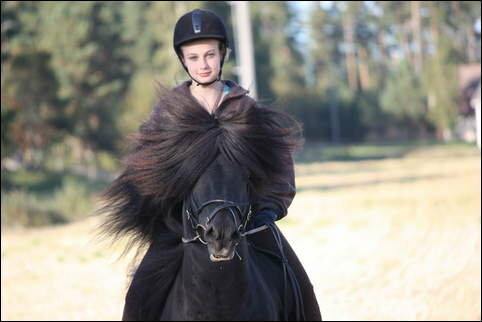 Due to its size and history it is categorized as a small horse. 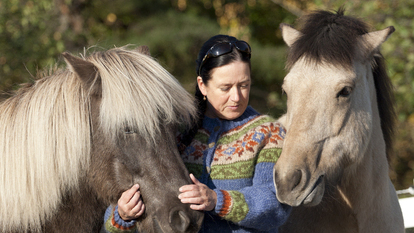 The Icelandic horses grown up in a heard are social and easy to handle. 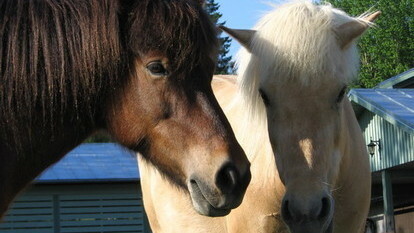 The Icelandic horse differs from standard riding horses due to its gates. 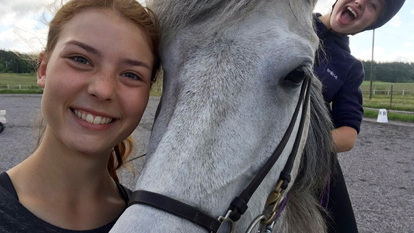 Normally the riding horses have only walk, trot and gallop, as the Icelandic horse has one or two special paces: tolt and pace. 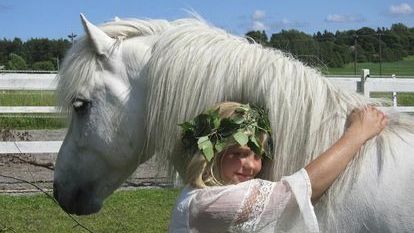 Tolt is one of the most important capacities of the Icelandic horses and it is emphasized in the breeding. 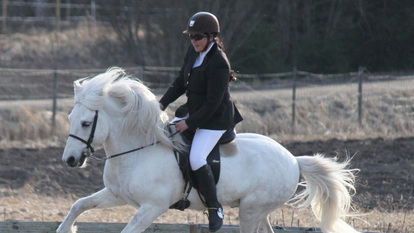 The pace is used mainly in the competitions and shows, and plenty of experience and knowledge is demanded as well of the rider as of the horse. Anki's stable has 10 own horses. Some of them have been imported directly from Iceland, some from Denmark. The stable has also some places for private horses. The history of the Icelandic horse.